The 2009 Quick Reference Guide was translated into 17 languages other than English. The 2014 Quick Reference Guide was translated into 13 languages other than English, and the full Clinical Practice Guideline was translated into two languages other than English. Applications to translate the 2014 guideline are closed. 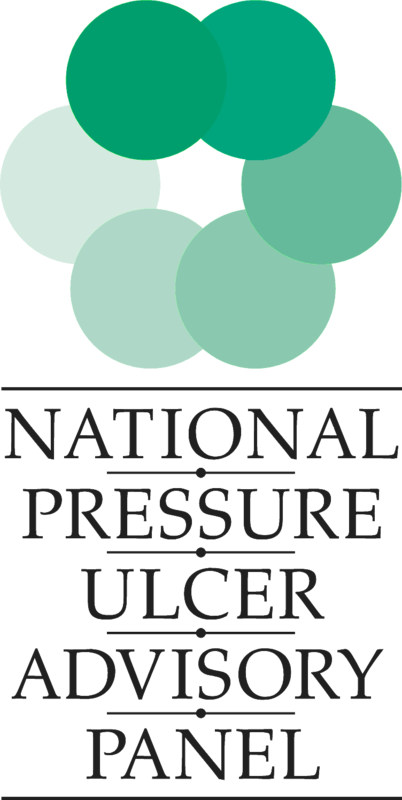 The National Pressure Ulcer Advisory Panel (NPUAP), European Pressure Ulcer Advisory Panel (EPUAP) and Pan Pacific Pressure Injury Alliance welcome translations of the 2019 Quick Reference Guide into languages other than English. 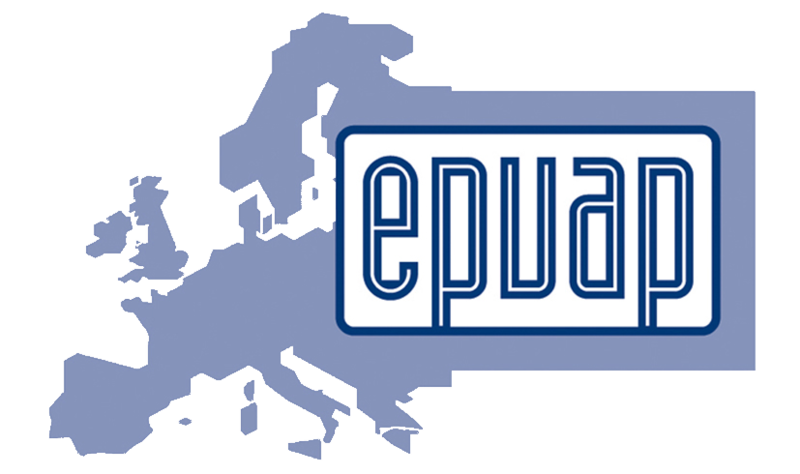 The organizations have established processes for translation and for dissemination of translated versions (see EPUAP website). Information on how to seek permission and get involved in the translation process `will be available in late 2019 after the 2019 Clinical Practice Guideline is launched. For questions about translation please contact: translation@internationalguideline.com.